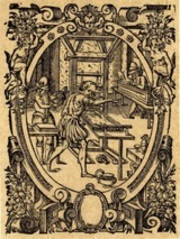 For the 11th edition of its Book History Workshop, the Lyon-based Institut d’histoire du livre is offering 4 advanced courses in the fields of book and printing history, taught by Rosamond McKitterick, James Mosley, Dominique Varry and François Vinourd. Course fees : 500 euros for one course (4 days), lunch meals included. Institut d’histoire du livre brings together two major rare book and printing collections and two teaching and research establishments closely involved in the history of printing and the book: Lyon City library and Printing museum whose rich collections bear witness to the important role which the city has played in the world of books and printing since the 15th century; the École nationale supérieure des sciences de l’information et des bibliothèques (enssib), which is responsible for the training of library curators in France and the École nationale des chartes which trains future archivists and curators of historical collections. 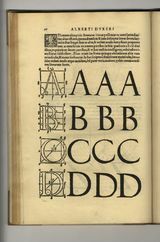 The interdisciplinary environment provided by the Institut d’histoire du livre is intended to encourage research, not only in book history, but also in the various connected fields involved in the study of written and graphic communications such as the history of technology, economic history, art history, sociology, anthropology, linguistics and information science. 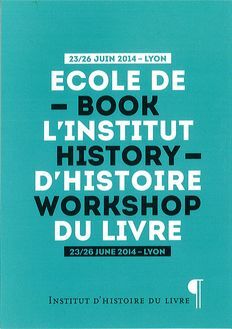 The 2014 Book History Workshop is organized in partnership with the Imprimerie Nationale. 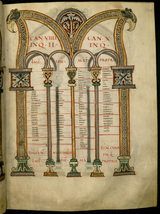 Books, script and libraries in early medieval Europe: emulation, innovation and the transmission of knowledge. 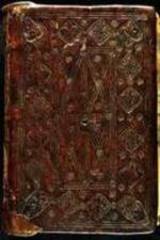 This course explores the rich diversity of Oriental bookbindings (Coptic, Ethiopian, Syria, Islamic, Byzantine, Armenian) through the techniques and the methods used.